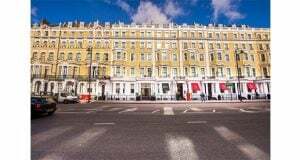 An online petition which currently has over 2000 signatures has been launched by the operators of a popular to secure the freehold of the site from E I publican partnerships. 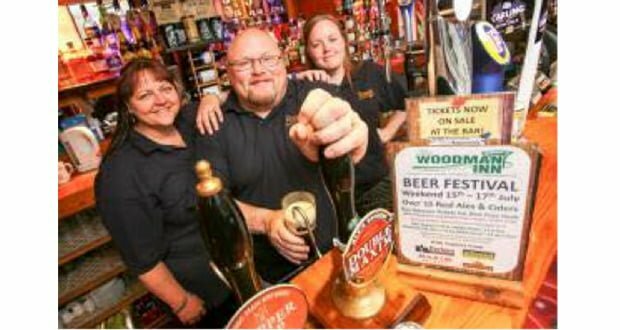 The Ian Boyd who runs Brewery Tap in Brentwood Essex believes turning the pub back into a managed house Ei groups managed arm craft union will cause the pub to lose its heritage history and charm. 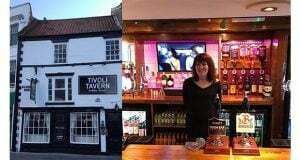 Ian who has held the pubs lease for 18 years said that when he heard of plans to convert his pub to a managed house next month he expressed concerns about the future operation of the pub and its place within the community. 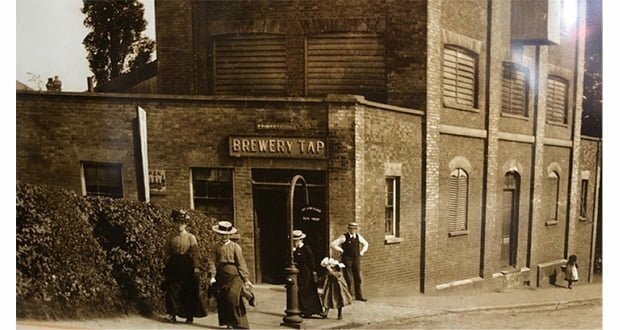 Built in 1855 The Brewery Tap was originally a working brewery serving the local Brentwood and Warley area with ale. The old Brewery building has been converted into a small parade of shops leaving only the original Tap room now known as The Brewery Tap.